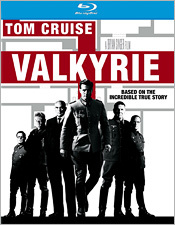 Based on real-life events, Bryan Singer’s Valkyrie tells the story of a Nazi Colonel, Claus von Stauffenberg (Tom Cruise), and a group of his fellow German Army officers, who realize the folly of Hitler’s ambitions in the waning days of WWII and decide to save what’s left of their country by assassinating The Führer. When I first heard about this film, I have to confess that two things really turned me off about it before I’d even seen a frame of footage. The first was Cruise himself, as this was shortly after an interesting bit of Scientology crazy featuring the actor hit the Net. The other, was the fact that Singer chose to have mostly English actors (among them Kenneth Branagh, Terence Stamp, Tom Wilkinson, Bill Nighy and Eddie Izzard) playing the Nazi conspirators... all speaking English using their own native accents. This was common back in the 1950s and 60s in Hollywood of course, but after seeing more recent films which strove for far greater authenticity (Das Boot and Downfall come to mind immediately), it’s just hard to take the older approach seriously. Upon actually seeing the film, however, I was pleasantly surprised that everyone but Cruise manages to largely disappear into their roles, or at least serve effectively in them, and even Cruise’s performance is entertaining. The film is largely dialogue-driven, but what action there is here is well staged. The English accents, however, pulled me out of the drama time and again. And in the end, that was just enough to prevent me from really becoming truly invested in the characters, their plot and the danger they faced. I still can’t help thinking that there was a great film to be made here, because the actual historical events are riveting, but it would have required making tougher choices along the way. MGM’s Blu-ray version delivers absolutely fantastic picture and sound quality. Excellent fine detail is visible throughout the presentation, revealing wonderful texture with very slight visible grain. Contrast is excellent, and the color is accurate and lovely. On the audio front, the DTS-HD MA lossless mix matches the images nicely, offering smooth, natural immersion. This isn’t a particularly wide or lively soundstage, given the fact that the film is mostly a dialogue drama. But when the action heats up, the mix delivers with excellent clarity and thunderous bass. A nice batch of bonus material complements the A/V quality, including two feature-length audio commentaries (one with Cruise, Singer and co-writer/producer Christopher McQuarrie, and another with McQuarrie and co-writer Nathan Alexander), the 2-hour The Valkyrie Legacy documentary (HD), 5 behind-the-scenes featurettes (The Journey to Valkyrie, The Road to Resistance, The African Front Sequence, Taking to the Air and Recreating Berlin – all in HD) and the Reel Pieces with Tom Cruise and Bryan Singer featurette (a 40-minute recording of their discussion at the 92nd Street Y in New York – in SD). 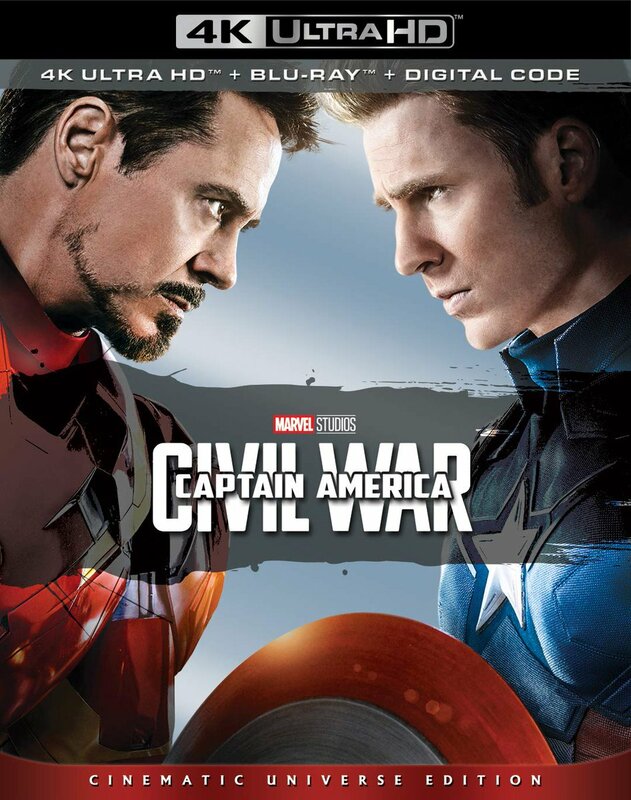 You also get a Digital Copy version of the film on a second disc in the packaging. Valkyrie is far from the greatest war film you ever see, but it’s also not a bad bit of entertainment on the whole. Whatever you think of the film itself, this Blu-ray Disc delivers it in very fine quality, and the extras are nothing to shake your remote at. I’m sure there will be many who’ll choose to add this film to their collections, and be happy to do so. For everyone else, Valkyrie at the very least makes a great rental.